We've been incredibly blessed to have Pastor Brian serve as our rector for the past eleven years, but the Lord has called him, Julie, and Simeon to serve at St. James in Costa Mesa. While we will miss them, we're also looking forward to seeing who God will call to serve us here in Yucaipa. We have already formed a search committee that will work together with the vestry to find, with God's help, our next rector. Beginning in December we will have Pastor Ken Greenlee serve as interim rector. What this means is that services, ministries, and events will continue as normal while we search for our next rector. We're incredibly thankful for God's provision during this time so that we can continue to serve him, his people, and the world. 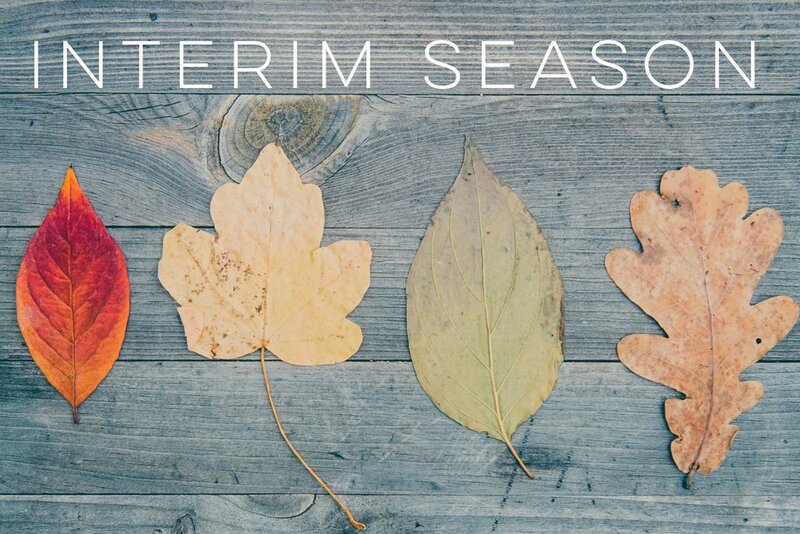 This interim season will, like every other season, be filled with surprises, hiccups, and unforeseen opportunities, but we know that God has a plan for all of that and we trust that we'll continue to work together as the people of God. Christ's Church has been a light in the Inland Empire these eleven years and God is going to keep that light shining bright. If you have any questions or concerns you may direct them to our Sr. Warden, Alan Leach at 909-255-1463. Thank you to everyone for your continued service to our Lord!